I wish I could take credit for that phrase, but “The fortune is in the follow-up” was first introduced to me by a prospect for our catering software. That line has multiple applications, from closing a sale to customer service follow-up before and after the sale. There is a locally-owned restaurant I show up to work at most days. They’re located in a cool, old trolley barn downtown and they have a multipurpose space: soft seating areas, a library table (that’s my work spot), a dining room, bar, bowling alley and outdoor seating with a pool. It’s one of the places to hit when visiting Nashville. Last week, I booked their private room for a breakfast meeting for a CEO Roundtable group I’m part of. I was down for 8am. I arrived early and was a little surprised to see the tables were a little dirty and the room not set up. The service was slow, and they were behind all morning bringing drinks, taking our order, serving our meal and clearing plates. My guests have all been there and were shocked by the poor service. Since I’m a regular, I knew that our server was usually better than that day’s service we received. I asked him what was up and was told they were short-staffed. Since they always take care of me, I didn’t make a big deal about it. I did ask my server again after my guests left what was up. Turns out they had my party on their books for 10am. My server showed up when our meeting was almost over. The entire staff and management had all pitched in to help. I requested a copy of my contract to make sure I hadn’t lost my mind scheduling it. Turns out their room booking software was down and they had us down for 10am on their OpenTable system. Thus, the mix-up. As they take care of me very well every day I am in town, I didn’t complain. They had enough emotional goodwill built up to chalk it up to a fluke. Without prodding, they didn’t bill me for the F&B minimum and gave me $40 in gift cards for the inconvenience. So the save was good, and I will continue to use them. But there is a big “The Fortune Is In The Follow Up” lesson here. Why wasn’t I called the day before to confirm my reservation and review the details? A simple phone call could have prevented this. After all, my dentist and hairstylist confirm my appointments with them. 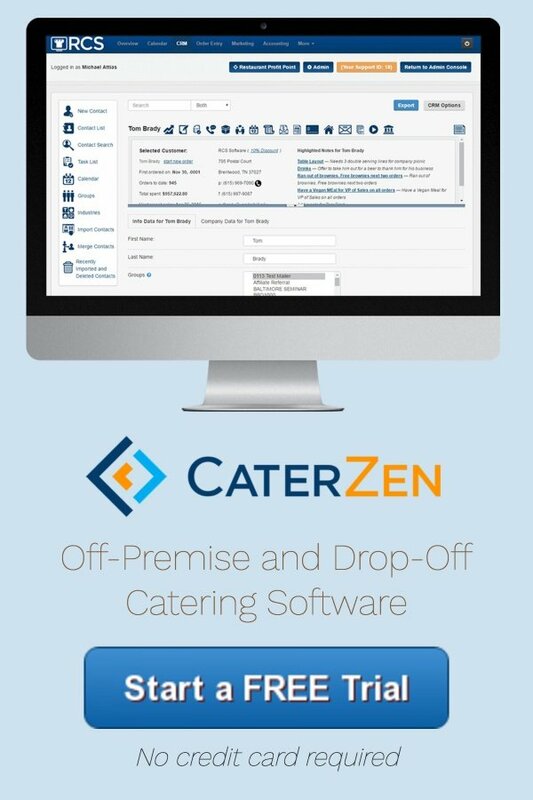 In our catering software, you have two easy ways to make catering confirmation calls. Look at one of our two catering calendars for the next day’s orders and have someone call them to review their order and details. 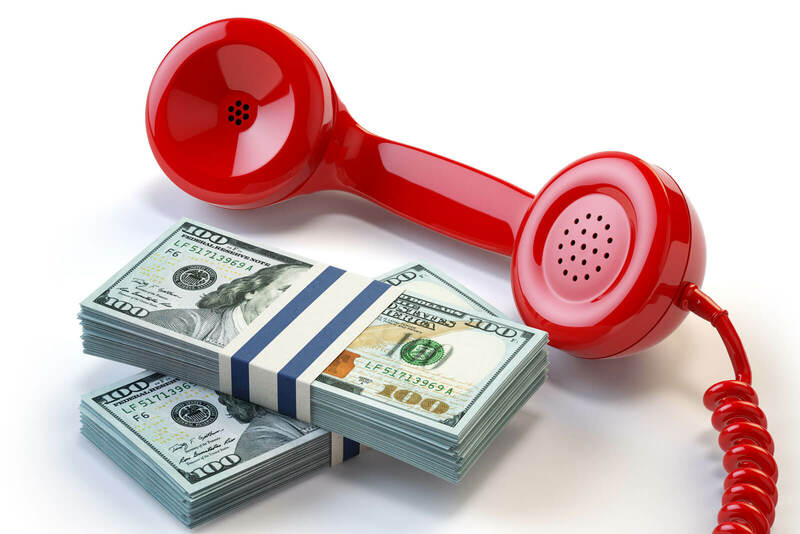 Our Call Module: We have a VoIP phone system built into our software with an outbound, customer service call function built in. With a few clicks, you can pull up clients to call based on order date, past due invoices, scheduled follow calls, inactive clients, etc. Of course, they can’t tell you when they canceled or whom they spoke with. So, we operators end up eating the cost. Ugh! The other benefit is you have an opportunity for upselling. By reviewing their order via the phone, you can suggest drinks, desserts and other upgrades they may have never been offered. It goes without saying, we also have more confidence working with vendors who practice perfect follow-up. As we are all guilty of chasing new catering clients, taking the time to find the fortune buried in the follow-up can be one of your highest ROI activities. We are trying to find great clients for our catering software and are launching a referral program that rewards everyone. When you do, you’ll be given a special tracking link to send out to anyone who may be a good fit. You can also post it to Facebook, Twitter, and LinkedIn. Anyone who clicks on your special link gets attributed to you. If they become a client of ours, we will send you $250. You also get entered into a Royal Caribbean Cruise For Two valued up to $5,000. We must have 50 new clients from referrals before we draw for the cruise. The person you refer will get a new Android tablet to use in their operations with our software. 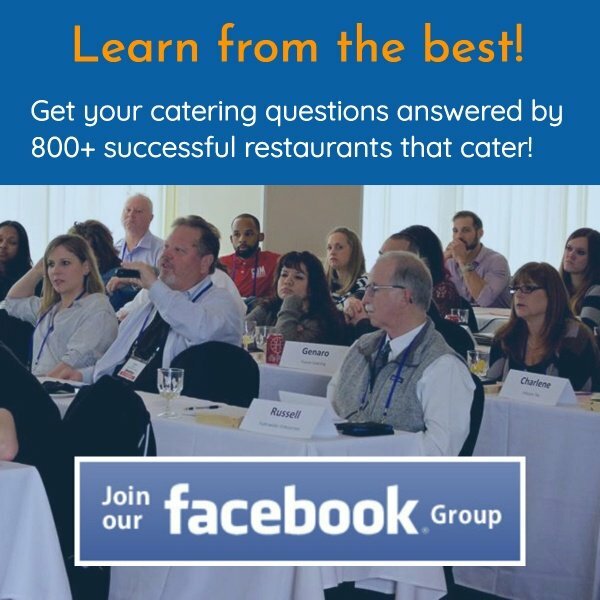 If you believe we could help any caterers out, please sign up and help us grow in 2019! What's your follow-up process? Let us know in the comments!